Product description The data correspond to the INSPIRE Directive for the theme Addresses (AD). Data are based primarily on the project RÚIAN (register of territorial identification, addresses and real estates), which is part of the Basic Registers of Czech Republic and contains information about identification, addresses and real estates. Data published in the INSPIRE harmonized dataset on Addresses contain only addresses and their components, which are country, municipality, municipality section, district of Prague (MOP), town district (MO/MČ), thoroughfare and post. The data set covers the whole area of Czech Republic. Data contain also 2D geometry - definition points of address. 1.50% , i.e. 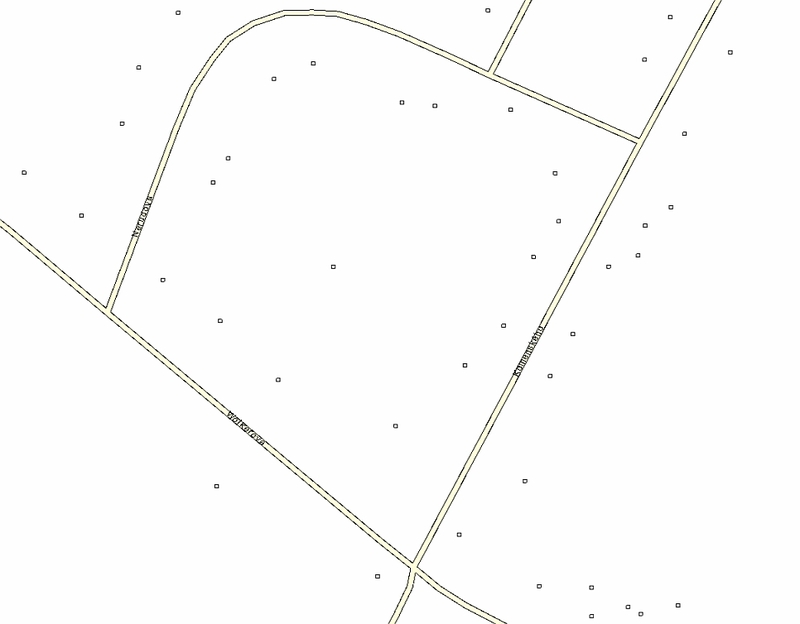 43705 of addresses do not contain geometry (to 2019-01-28) and therefore are not included in the set. More in the Act no. 111/2009 Coll., on the basic registers, in Decree no. 359/2011 Coll., on the basic register of territorial identification, addresses and real estates in the current versions and in the INSPIRE Data Specification on Addresses v 3.0.1 from 2010-04-26. Data in the GML 3.2.1 fotrmat are valid against XML Definition Schema for the theme Addresses in version 4.0 and spatial data scheme for ELF in version 1.0. Update cycle - update state Pre-defined datasets are generated daily. Data purchased by WMS or WFS services are updated in hours.